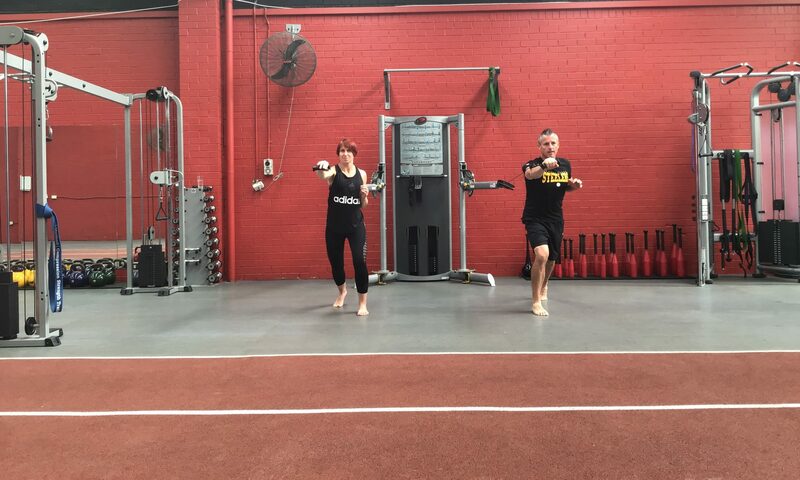 Lead trainers, Emma and Michael, have run thousands of sessions with a diverse range of clients ranging from elite athletes to elderly grandparents recovering from injury. During this time in the fitness industry, they have continued to upskill themselves and work with world leading fitness professionals to ensure they stay at the forefront of training methods. Myofunction trainers utilise WeckMethod training philosophies – which is WITHOUT DOUBT the single best training modality available today! We are at the forefront of a new Training Method that is gaining world wide notoriety. If you want to drastically improve everything you do in and out of the gym then Myofunction and learning fundamental WeckMethod principles is your only choice. We’d love to meet you and give you a tour of our fantastic studio! Call us on (03) 9387 0800 to discuss your training needs today. We are the only WeckMethod qualified training studio in Australia and create INDIVIDUALISED PROGRAMS for you EVERY SESSION! 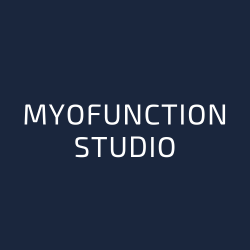 If you like variety, progression, getting fundamentally better at everything you do and a tailored approach to your training – you’ll love Myofunction Studio! WeckMethod training solves problems such as pain and injury with fundamental principles that can benefit anyone with a focus on human biomechanics, not just exercise. WeckMethod foundational principles are rooted in the relentless pursuit of improving locomotion and human optimisation for EVERYONE by enhancing one’s primal elements both athletically and aesthetically. WeckMethod is taking U.S professional sports and running by storm, be among the first to experience the ONLY training that matters. It will become the foundation of every sports participant in the future. We focus on FUNCTIONAL STRENGTH that will fundamentally make you better at everything you do. We have collectively over 35 years experience in the fitness industry. We love the INCLUSIVE ENVIRONMENT of our Brunswick studio. New to exercise? Not comfortable in regular gym environments? No problems! We welcome everyone! Increase your SELF CONFIDENCE the right way. Transform yourself physically, mentally and emotionally as you grow stronger, inside and out! Call Emma to discuss your individual training needs on 9387 0800. For some it’s about moving the heaviest thing they can find, or loosing some weight or gaining some muscle. It could be regaining independence, improving performance or rehabbing an injury. It could be about feeling better, getting started or coming back. For me it’s about moving dynamically and athletically under load without pain or restriction, and feeling much younger than my age (so I can dominate the backyard games with the kids for as long as I can!! Haha) For Robyn here @weckmethod Coiling Core Training has changed her life forever! @thedavidweck created @weckmethod and because it is centred around distilling the essence of locomotion it is guaranteed to make you fundamentally better at everything you do and no matter whatever your goal @weckmethod will help you achieve it. Lots of fads and gimmicks and half truths in this industry but finally someone @thedavidweck found the truth, “X” on the map. I would not have believed it if I didn’t see or feel it myself. Feeling is knowing, knowing is doing. RESULTS RULE!! FASTER IS FASTER!! STRONGER IS STRONGER! !